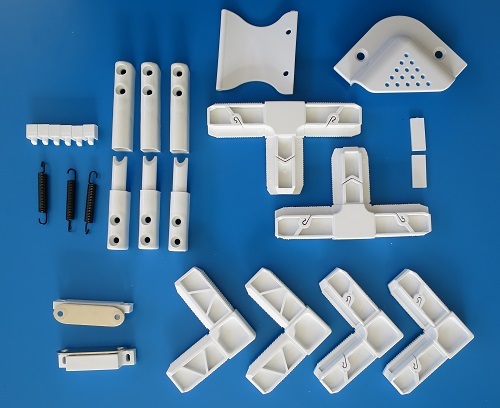 Product categories of Insect Screen Accessories, we are specialized manufacturers from China, Insect Screen Accessories, Roller Shutter Accessory suppliers/factory, wholesale high-quality products of Extrusion Aluminum Profile Accessory R & D and manufacturing, we have the perfect after-sales service and technical support. Look forward to your cooperation! Model No. : 3" x 3"
If you have any requirement for the Insect Screen Components, please feel free to contract us, we would like to cooperated with all the consumer from the world to settle the insect problem.